Schrader Valves vs Presta Valves | Whats the Difference? 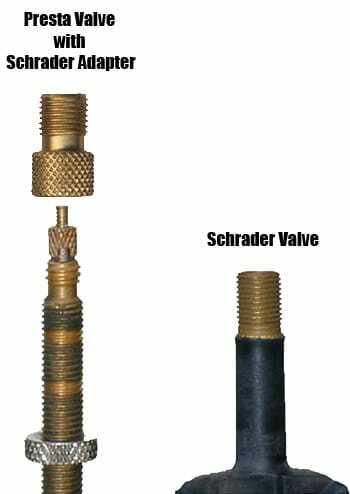 Chances are if you are reading this page you are trying to learn what the difference is between SCHRADER VALVES and PRESTA VALVES. SCHRADER VALVES are what are on your car tires. They are large and durable. 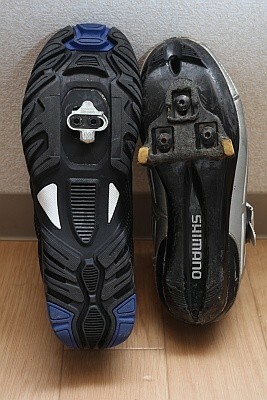 In the cycling world they tend to show up on inexpensive bikes, kids bikes and some mountain bikes. In fact some mountain bike riders despise the the PRESTA VALVE so much that they drill out the rims of their bikes to accept SCHRADER VALVES.